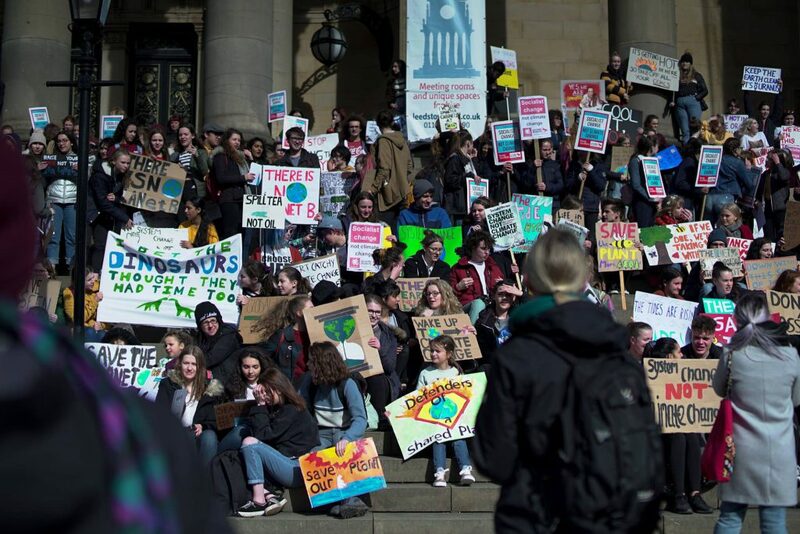 In a well attended emergency general meeting, members of UCU University of Leeds branch voted today to recommend that members vote ‘no’ in the new UCU ballot on the latest offer from Universities UK in the persions dispute. 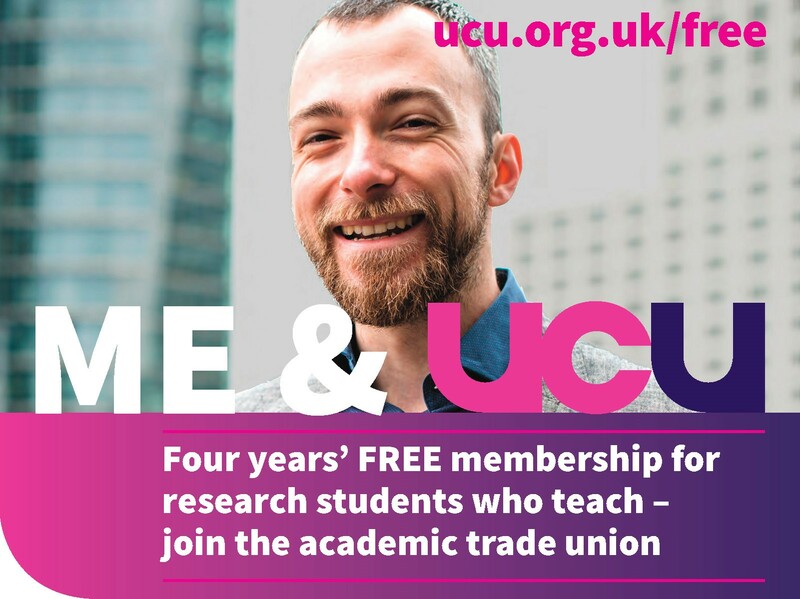 The branch also noted the valuable new USS Briefs, short articles by a range of academics on different aspects of the strike, and that an independent group of UCU members has devised a survey of members’ voting preferences, motivations, and other views surrounding the ballot. The branch resolved to encourage all USS members to complete the survey. the support and energy of our members during the course of the fourteen days of strike action in defence of our pensions. the branch delegates meeting (held on the 28th March at UCU HQ, London) on the USS dispute where last-minute evidence was tabled, on which delegates had no opportunity to consult their members. the HEC meeting decided by a narrow majority of 10-8 to ballot members on a proposal from UUK whose wording was not the outcome of a formal negotiating process between the properly constituted UCU negotiating group on USS and UUK. 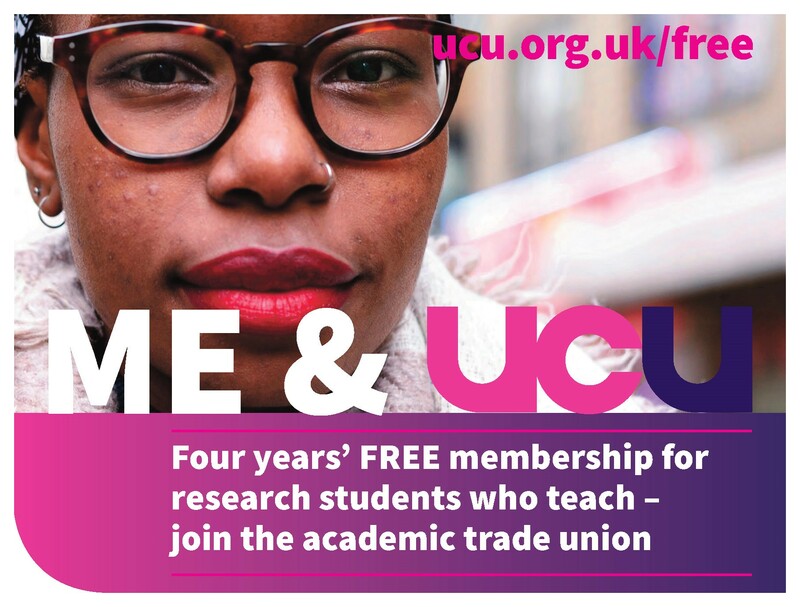 UCU negotiators should return to UUK and seek improvements to the 23 March proposal taking into account the many concerns that branches have raised about its implementation and contents. 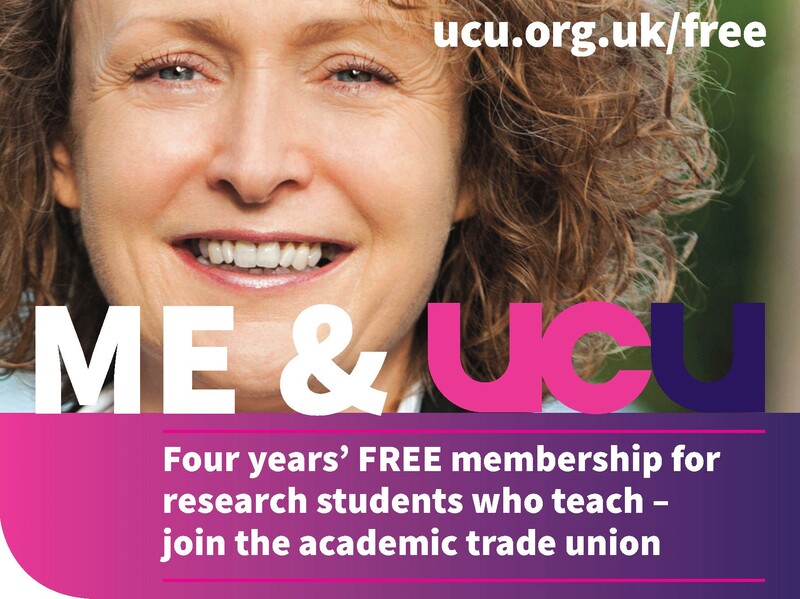 recommend to members to vote against the UUK proposal in the consultation. 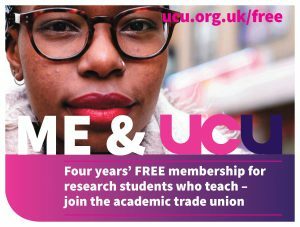 circulate this petition to members along with other materials urging a vote against the UUK proposal: https://goo.gl/forms/jpuLLPtkgLOigF2O2. to call for a Special Meeting of UCU Higher Education Sector Conference to discuss the USS dispute under Rule 16.11. * If possible this Special Meeting would be held immediately prior to or following Congress.